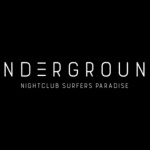 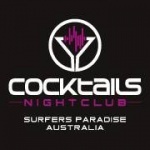 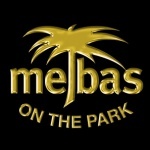 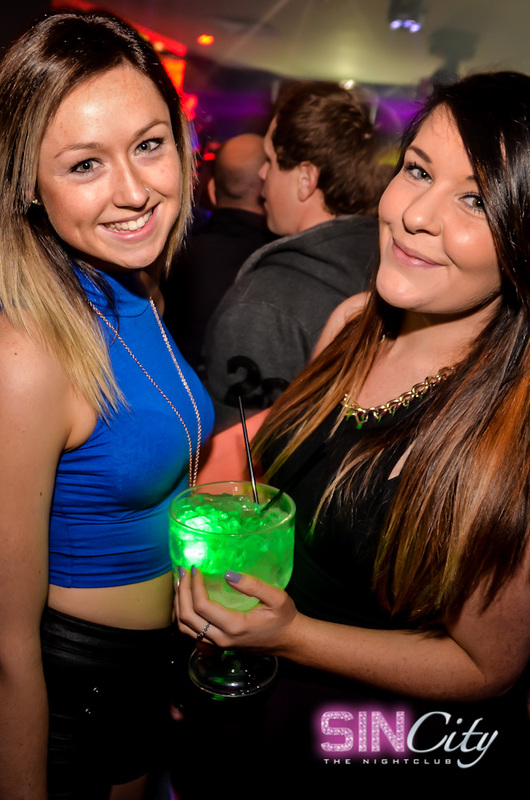 Get into the HOTTEST nightclub on the Gold Coast. 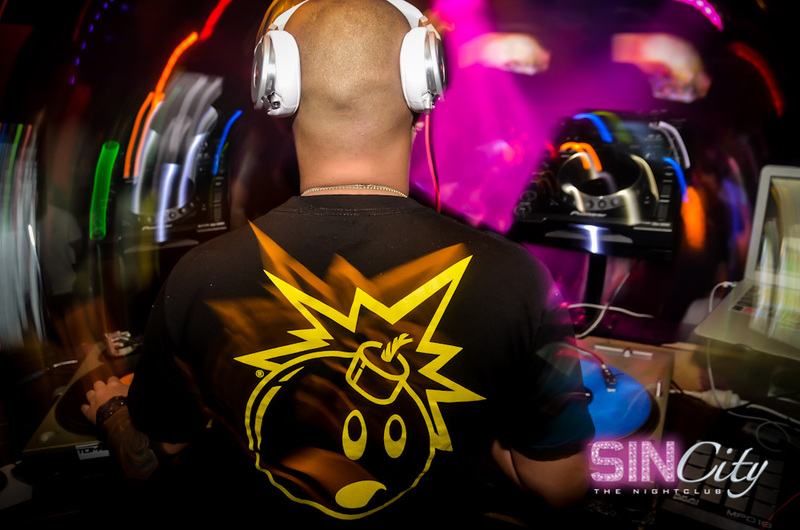 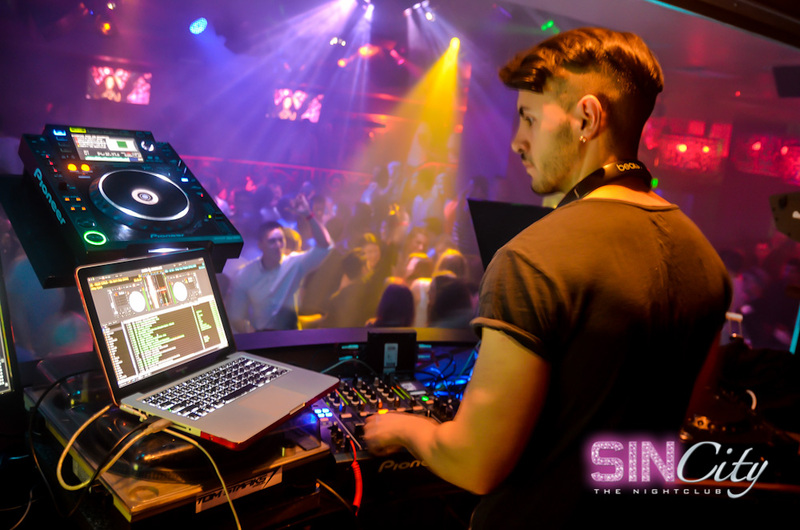 SinCity Nightclub is the icon of Surfers Paradise with star studded DJ line ups and Australia’s sexiest staff dressed in the sexiest lingerie. 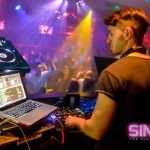 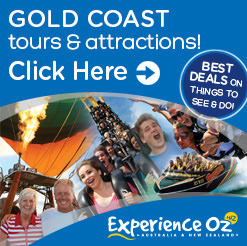 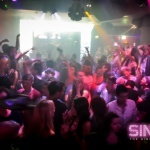 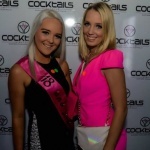 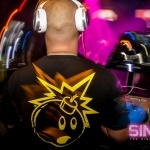 SinCity Nightclub is the celebrities venue choice on the Gold Coast. 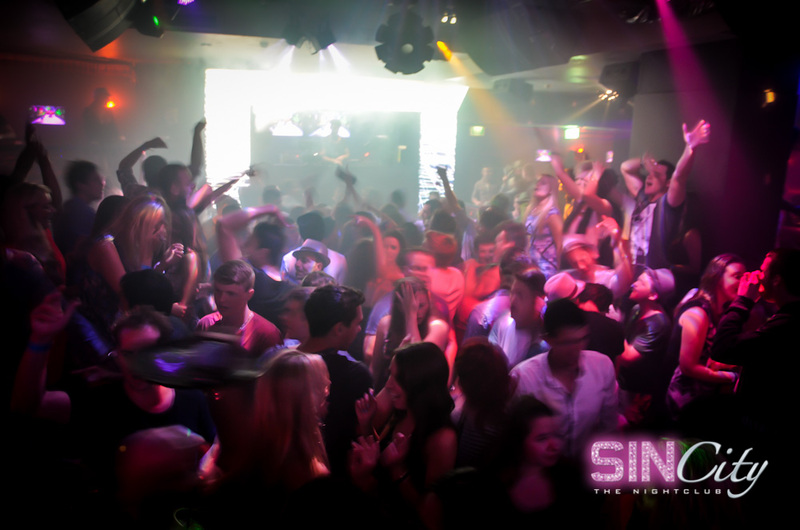 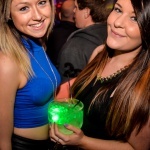 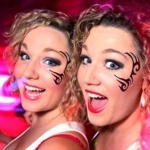 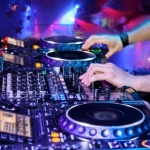 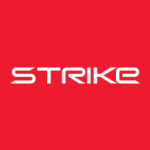 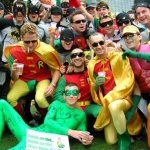 This clubbing venue has been ranked the number one nightclub in Australia for four years and running. 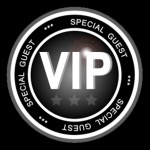 There are nightly VIP benefits and giveaways with an electric crowd filling the venue from 9pm. 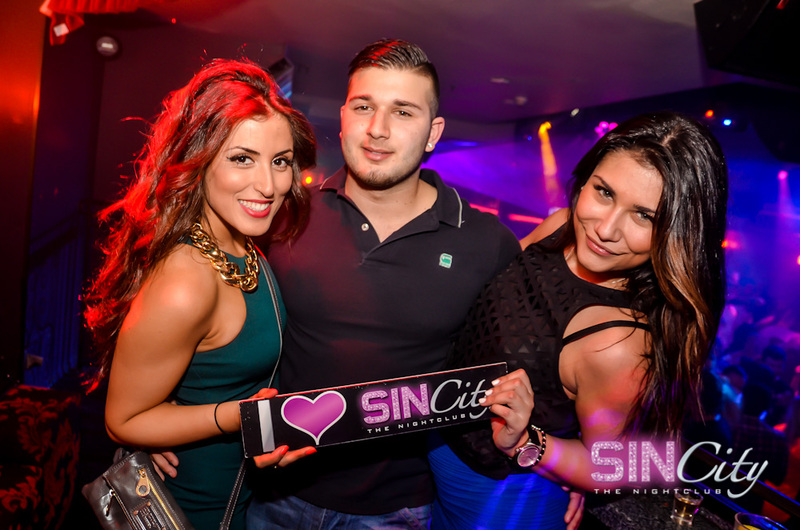 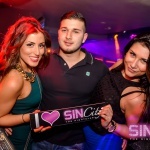 You don’t come to the Gold Coast and not party at SinCity Nightclub.